"Magiging mahirap at masakit pero hopefully all the pain would be worth it." 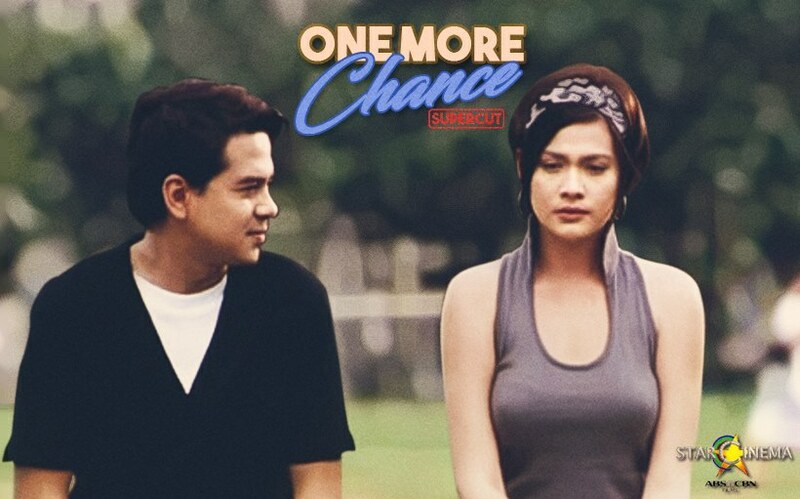 Our all-time favorite cult classic "One More Chance" makes our tear ducts work overtime each moment that it is played on our screens. And for the past 11 years, Popoy (John Lloyd Cruz) and Basha (Bea Alonzo) taught us how to toughen up when the situation calls for it. Their breakup and makeup teaches us that love is not all rainbows and butterflies, love needs compromise. "One More Chance" gives us a brief yet truthful part of the reality of love and how we turn these bitter realities into something far more greater, the story of how we rekindle a love that was once lost. Also in the movie are Maja Salvador, Dimples Romana, Janus Del Prado, Bea Saw, James Blanco, Ahron Villena, Lauren Young, Nikki Gil, Derek Ramsay, and more! 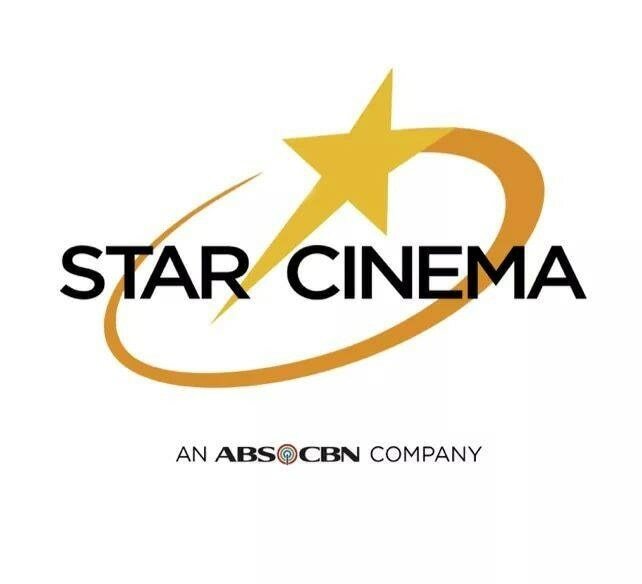 The movie was followed by its sequel "A Second Chance" released on 2015, also directed by Cathy Garcia-Molina. Pia at Marlon, sadyang hindi fina-follow ang isa't isa sa Instagram? The ultimate coffee shop playlist, courtesy of Star Cinema theme songs! Liza Soberano shows support for Asia's first special needs pageant, Miss Possibilities 2018!